We are Oracle Gold Partner and team of highly talented Apps DBAs/ DBAs/ Architects who live and breath Oracle. We have offices in UK, USA with off-shore centre in India. We have quickly grown from 1 person company in 2008 to strong team of 21 in seven years based on success of our customers. 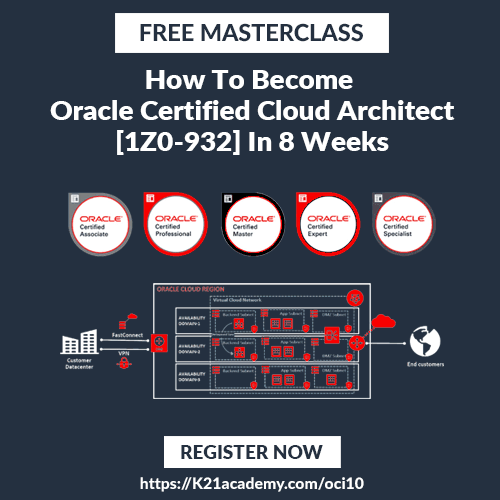 We consult for some of the big Financial, Telecom and Government Organisations on how to implement Oracle as per Enterprise Reference Architecture. We have 20+ successful implementation and success stories and everyone on time , in budget and to best standards, Don’t take our words on this but ask us for customer references. Our team have written 10o0+ posts related to Oracle implementation, tips, best practices and white papers. We implement and teach best practices to clients, partners. We proudly claim that all our consultants are Oracle Certified and have undergone rigorous trainings with lot of implementation experience. Most importantly we enjoy what we do and hence we do it so good. Without wanting to be all touchy-feely about it, we do this because it’s what we love to do. Solving challenges in your Oracle Implementation, ensure that your Oracle System is available 24×7, patched to latest version or cloned copy of your production environment available to your development/test team make us feel proud of .